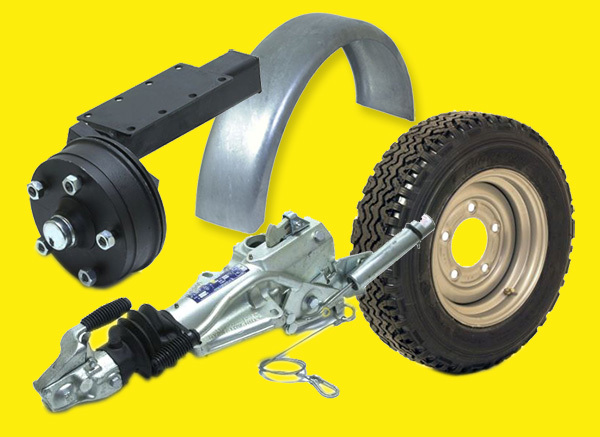 Autow Warehouse supply full ranges of Trailer Parts, Trailer Spares, Trailer Accessories, Roof Racks, Roof Bars, Cycle Carriers, Shoe Chains, Manual, Electric & Hydraulic Winches. 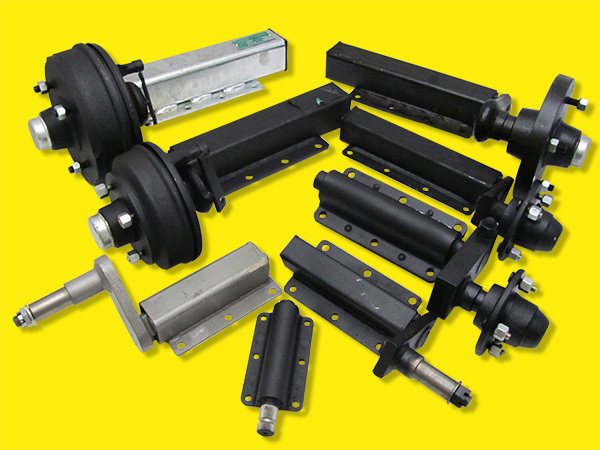 We have a huge range of high quality, competitively priced roof racks, bike carriers, winches, shoe chains, suspension units, axles and trailer parts, all designed to make travel a pleasure! Order online using our secure shopping cart, or call one of our friendly and experienced customer service agents at our Warwickshire facilities. We offer free shipping* on orders over £66 to most of the UK mainland, so buy now and start saving! Sign up for the latest news, competitions & promotions. We'll keep you posted!